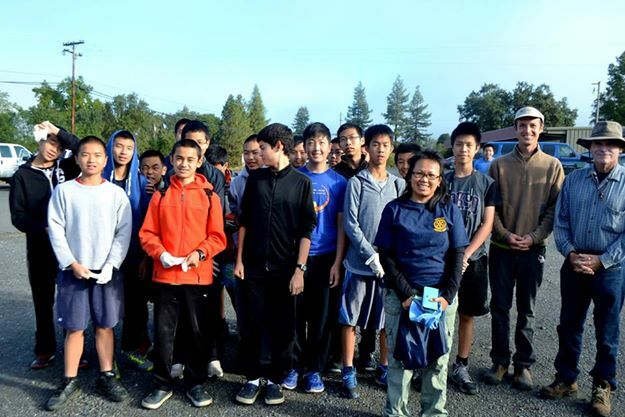 This July, Dr. Ketmani Kouanchao, a frequent contributor to Little Laos on the Prairie, began her new position as Dean of Student Services at Mendocino College. This made her one of the few Lao Americans in the world to hold such a position at an educational institution. On Sunday, October 5th, Minneapolis City Councilman Jacob Frey will issue a proclamation recognizing it as Ketmani Kouanchao Day in the 3rd Ward, where she grew up with her family. As a dean, Dr. Kouanchao is in charge of several departments on her campus such as Financial Aid, CalWorks, and Extended Opportunity Programs and Services, managing a staff of almost forty people. About to mark 42 years, Mendocino College serves almost 4,000 students daily. Ukiah has 15,000 residents and was once named California’s best small town, and considered the sixth best in the entire US. It’s still known for its arts, vineyards and picturesque surroundings. 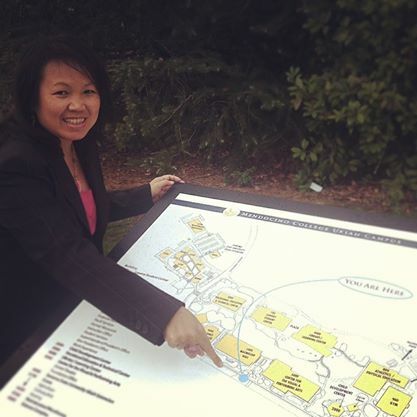 Kouanchao holds a doctorate in Community College Leadership from CSU-Fullerton and received an Honor An Educator scholarship in 2013 for her studies. She was recently recognized by Mt. San Jacinto College as Administrator of the Year after a decade of service to assist students. Born in Savannakhet, Laos, Kouanchao came to Minnesota in 1979 after the Lao civil war. She was 11 at the time and grew up in Northeast Minneapolis with her family. Kouanchao said “My mother was trained to be an educator in Laos. She gave us a lifelong passion for learning.” In the refugee camps and in the US, her father was a translator and interpreter, helping many families to adapt and seek the best opportunities for themselves. He was very active in volunteering and donating his time to many different community causes . Many of her relatives still live in the 3rd Ward of Minneapolis, and Ketmani Kouanchao returns often to visit everyone. Minnesota has the third-largest community of Lao refugees in the US. Less than 10% of the Lao in America successfully graduate college. Ketmani Kouanchao has spent most of her life beating those odds and earned her Bachelor of Arts from the University of Minnesota in 1993. At the University of Minnesota she majored in Sociology, Public Health and East Asian Studies, and went on to earn her Master’s in Education from the University of Minnesota. Her concentration was in Family Education. 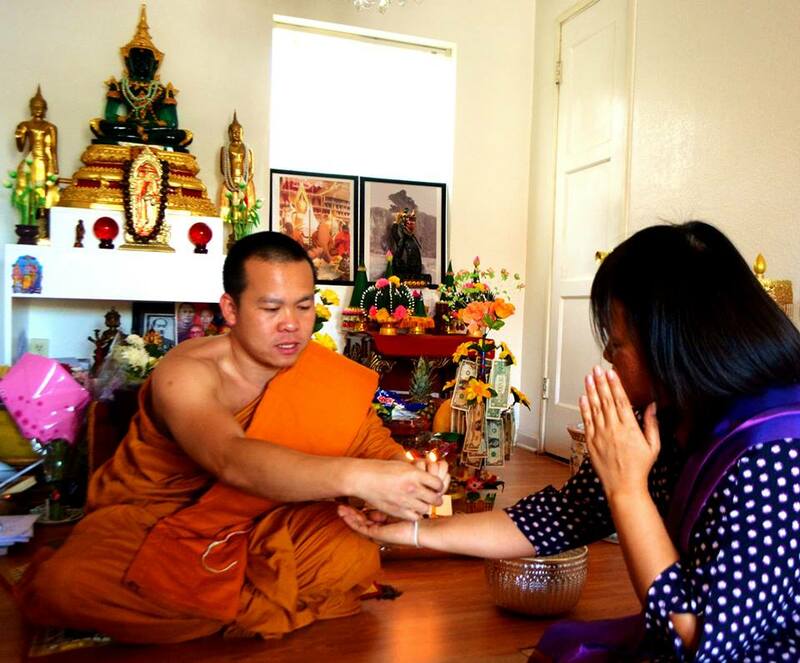 At CSU-Fullerton, her doctoral dissertation was on the holistic identity development of Lao American students. Dr. Kouanchao recently presented many of her findings this Spring at the 2014 Asian Pacific Americans in Higher Education national conference in San Francisco. She happily speaks at many functions across the country now on the needs of Lao and other refugee families to be engaged with education. Ketmani Kouanchao has been a positive supporter of the creative arts and cultural exhibitions such as the 2010 Legacies of War presentation in Minneapolis. Children’s book author Nor Sanavongsay recently included her in his first book, A Sticky Mess, from Sahtu Press. Previously she served as the advisor to an award-winning chapter of Phi Theta Kappa, the community college academic honorary society. She was also a mentor to the MSJC Puente Program to assist Latino students. Since moving up to North California, she joined the Ukiah Rotary, recently assisting with the cleanup of the Russian River, and has volunteered at Wat Lao Saysettha in Santa Rosa, especially as they prepare for the Loy Krathong festival on October 11th. There’s still a long road ahead for Dean Kouanchao but she is grateful for the love and support of her family and friends, and all of the new people she is meeting along the way.